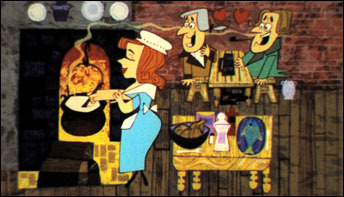 This is one of my favorite ‘oddball’ educational shorts. 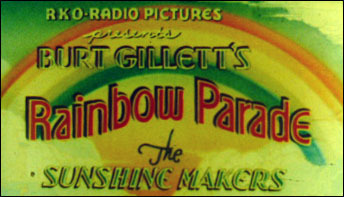 It appears to have been originally produced as a silent short then revamped with new footage in the early 30s. 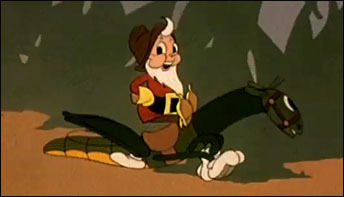 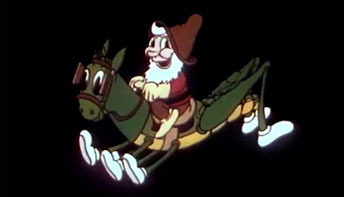 The positive reception of A Coach For Cinderella brought more Nicky Nome cartoons – a series of Technicolor advertising cartoons with a animated star to promote the Chevrolet brand. 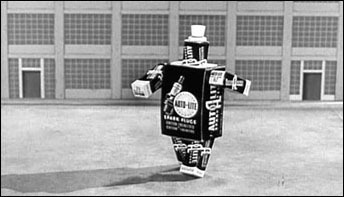 Check out this rare Jam Handy theatrical, sponsored by Campbell Soup, that combines everything to serve viewers – what else? 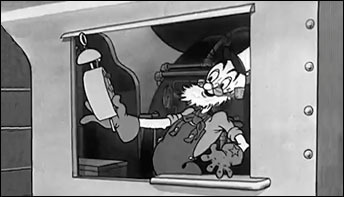 – the history of soup. 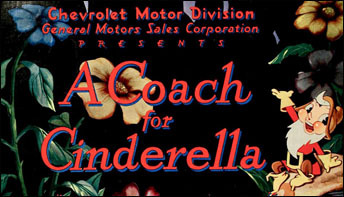 More from the iconic ‘Direct Mass Selling’ program that the Jam Handy Organization produced for Chevrolet throughout the Great Depression. 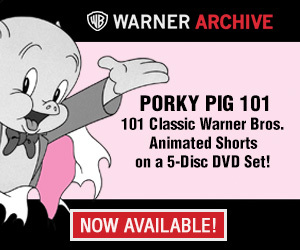 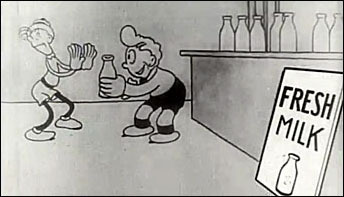 It’s time to look at the program the Nicky Nome cartoons were produced for: the ‘Direct Mass Selling’ shorts produced by Jam Handy for Chevrolet. 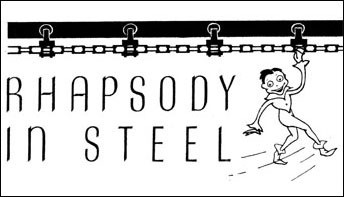 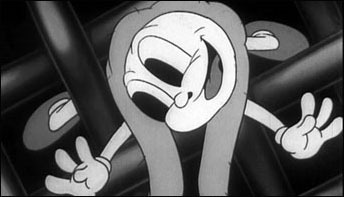 Often discussed by many fans of the Jam Handy Organization is one particular film, largely overlooked, a unique 1936 cartoon named “Down The Gasoline Trail”.